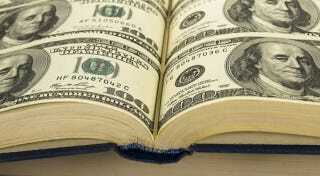 Even though very few people read books, lots of people would love to get rich writing books. How hard can it be? But the best way to make money from writing a book is to already be a famous TV celebrity, because then you can get an insane advance.